SITH Racing would like to wish everyone a very safe and happy 4th of July! 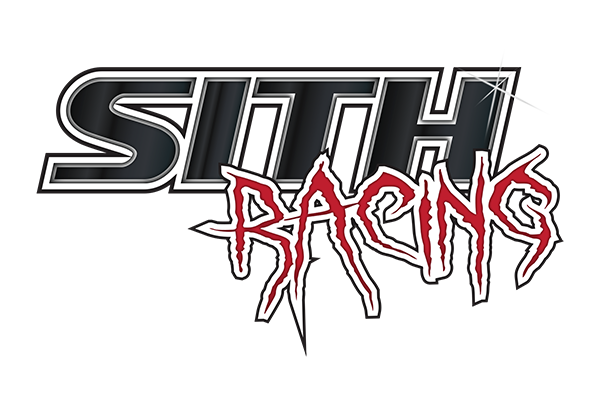 SITH Racing is a Service Disabled Veteran Owned Small Business that takes great pride in our American freedoms and our countries history. Our members have worked hard in the past and continue to work hard and sacrafice daily to provide the protection necessary towards maintaining Americans way of life and freedoms. Please enjoy the holiday and tip your drinks this weekend, paying homage to those who fought the system and initiated dramatic change declaring independence for the original 13 states, now the United States of America - land of the free, home of the brave.